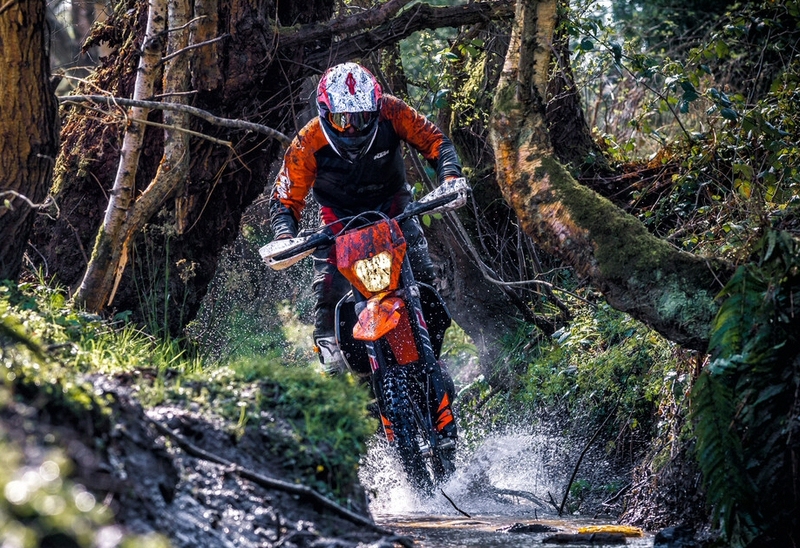 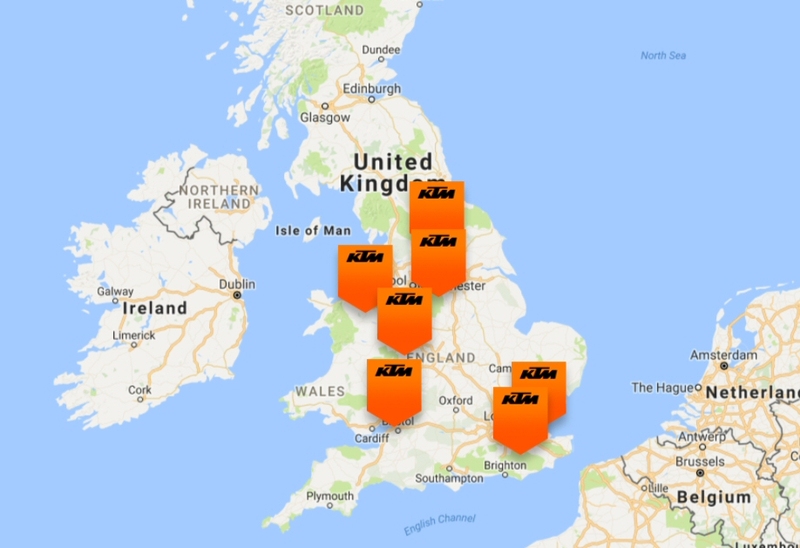 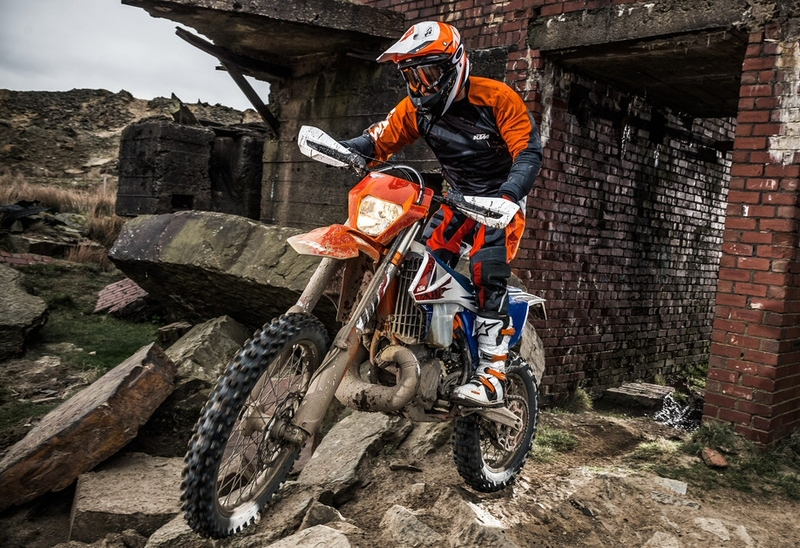 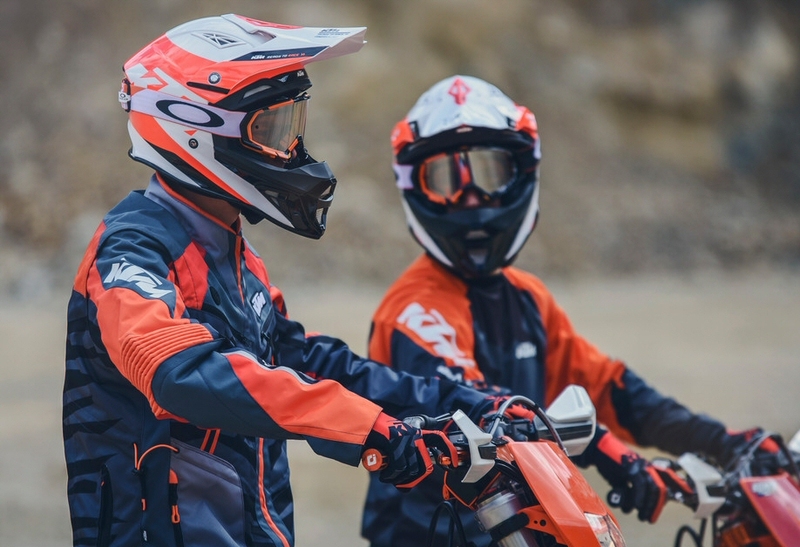 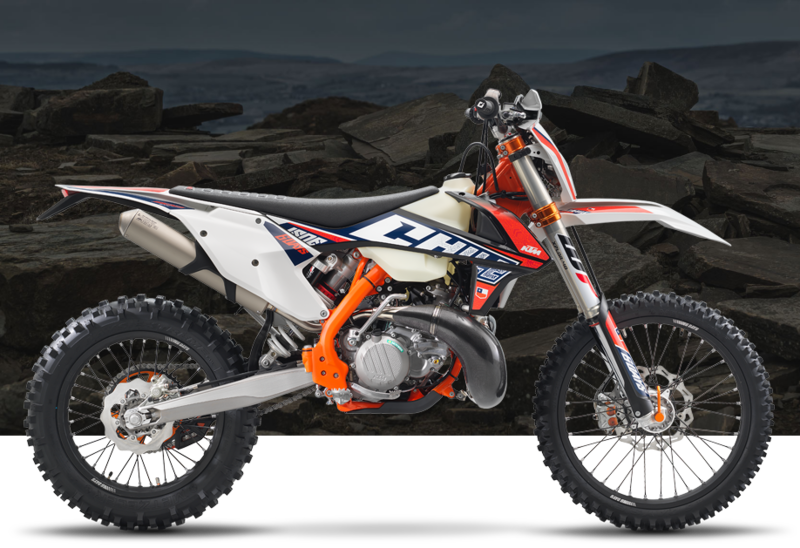 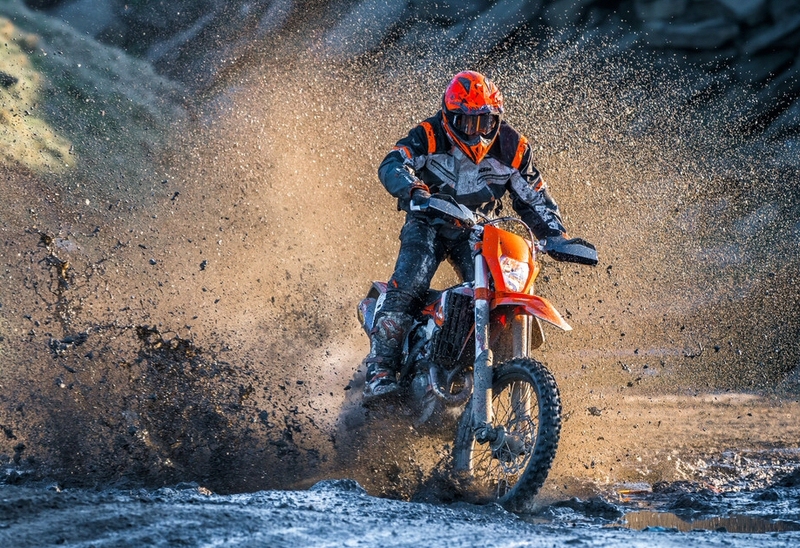 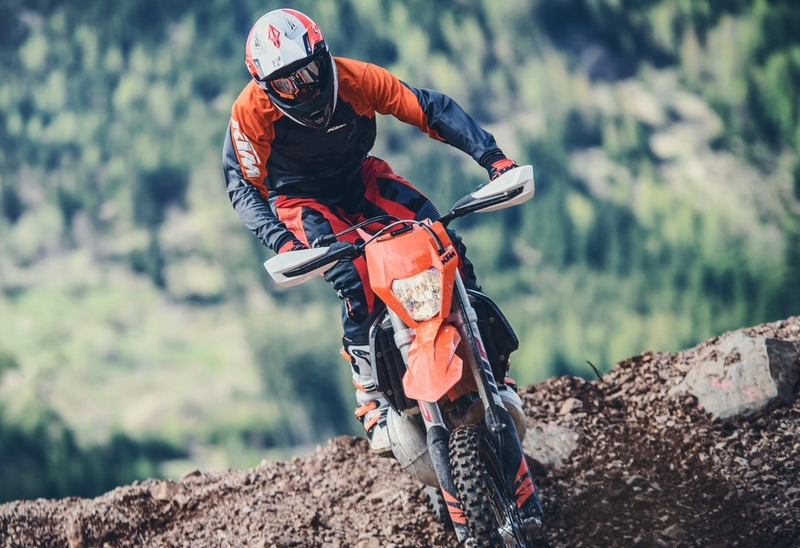 Ady Smith KTM off-road schools offers any riders the chance to try a wide range of KTM bikes and gain valuable riding tuition from one of the country’s most experienced riders – Ady Smith – multiple enduro and supermoto champion. 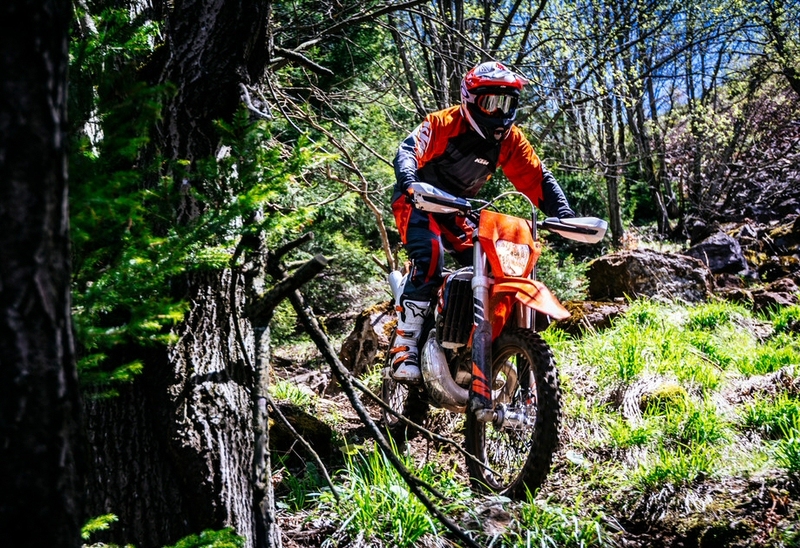 Both off-road try out days and enduro schools for more experienced riders are available at various locations. 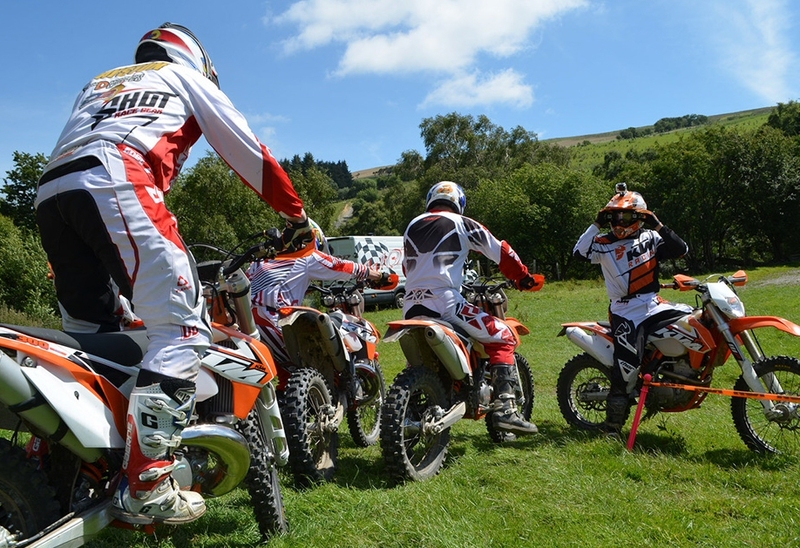 We also offer multiple day packages and one-to-one and small group training options.